There is no doubt that first impressions are always the most important. So, if you want to leave good impression in any situations you must take care of your appearance. One of the first things that people notice when they meet someone is their teeth. 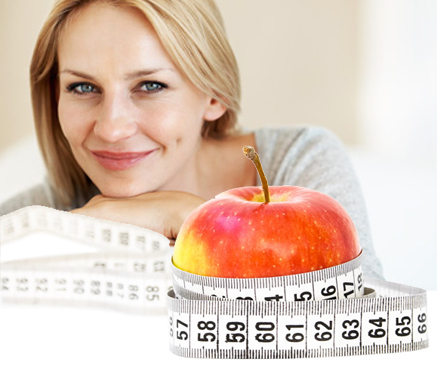 There are many ways to improve the look of your teeth and one of them is tooth whitening. It is a well known fact that many daily habits make our smiles less glowing and white. Many people drink few coffees per day, smoke cigarettes, consume fast food and candies and drink a lot of wine. If you practice only part of these things for a longer period of time you will probably notice that your smile is not that shiny. Of course, this is not something that a good dentist cannot solve but unfortunately tooth whitening is a procedure that costs a lot. On top of that, many people are afraid to go to the dentist. Luckily there are few things that we can do on our own and the best part is that these methods don’t cost much. These beauty tips will help you get back your smile very fast and keep it white and shiny forever. We won’t advise you to change your daily habits although it is worth to think about it. 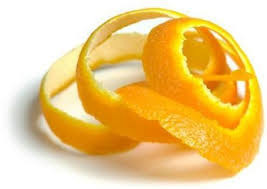 You can rub your teeth with the inner side of orange peel. The whitening effects of this method are amazing and they are even better if you pour some salt on the peel. You can perform the same procedure by using lemon peel. Don’t forget to brush your teeth with a tooth paste once the procedure is over. 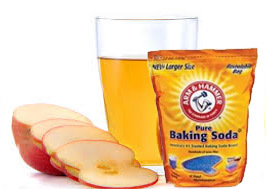 Mix one teaspoon of apple cider vinegar and Ѕ cup of water in order to get a homemade bleaching mouthwash. This solution can be used on daily basis. 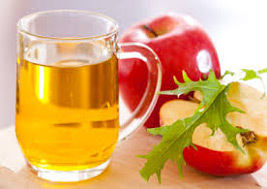 It is very important to use the recommended proportion because if you use apple cider vinegar in large quantities you risk tooth enamel damage. 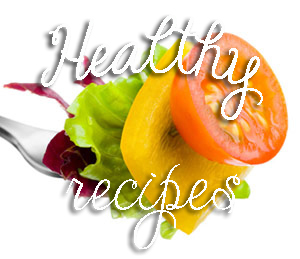 Mix few drops of apple cider vinegar, a little salt and one teaspoon of baking soda. Apply the mixture on your toothbrush and brush the teeth. Rinse them and use regular toothpaste after that. This process should be performed once a week. 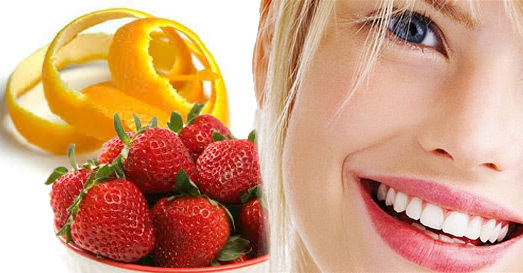 Although some people may find these funny but strawberries are really great when it comes to tooth whitening. Rub your teeth with strawberries. 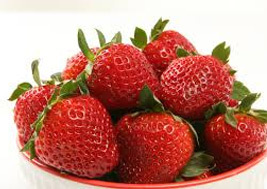 After the procedure, wash your teeth in a regular way because strawberries contain a lot of sugar. The best part of this method is that you don’t have to worry about swallowing parts of the bleaching remedy! 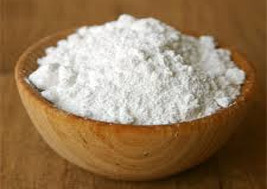 Apparently baking powder alone can be really effective for tooth whitening too. After brushing your teeth with toothpaste, brush your teeth with baking powder applied on your toothbrush. Perform this procedure once a week. As you can see these beauty tips are really easy and most of them should be performed only once a week. The results will be visible after two or three weeks, so don’t give up if you don’t notice the results from the first time! 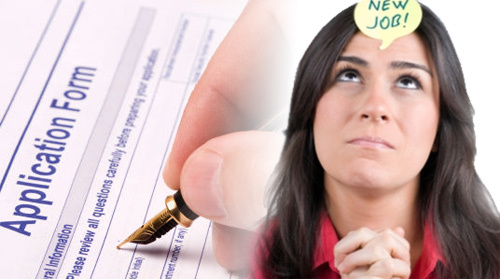 Sure Signs That You Need A New Job!